Quarterback Success! - Training Day Fitness, Inc. 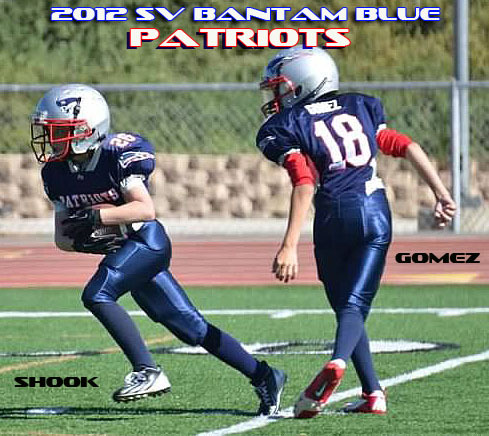 I was absolutely blown away by the improvement of my 11 yr old son Tristen Gomez, a quarterback for the Bantam Blue Patriots here in Simi Valley. After one short year of working with coach Scott at TDF Sport he looked like a little pro out there leading them to within one game of playing in the Superbowl! I would recommend any youth athlete to go visit TDF Sport and see what they have to offer.